Perkins & Associates, LLC is regional defense firm focusing on the defense of industries moving and protecting America. In cooperation with the client, we resolve disputes over products, premises, construction, commercial auto/trucking, worker’s compensation, and specialty claims. 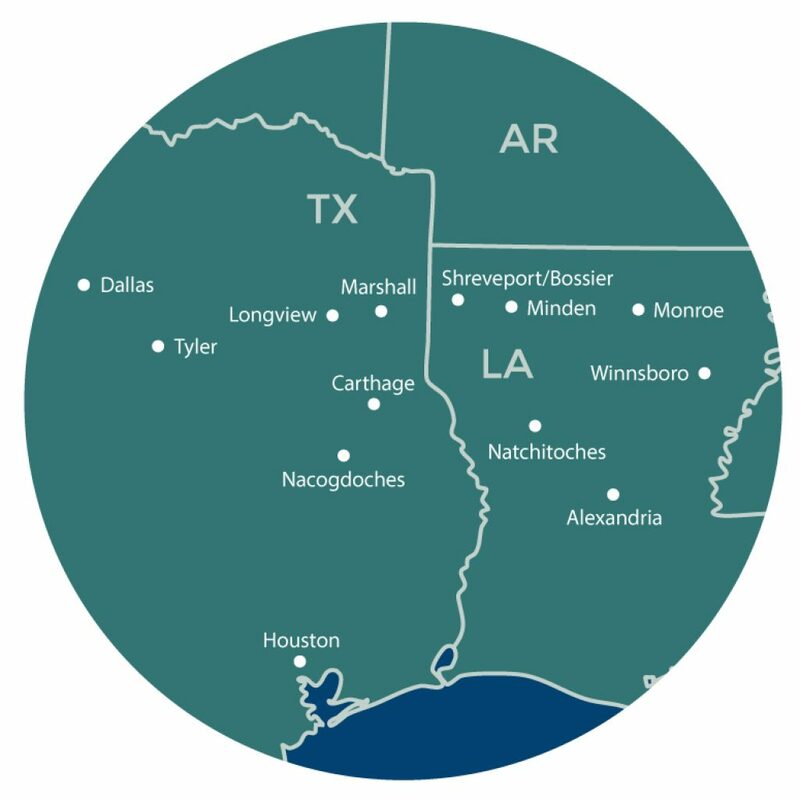 Although we can handle any lawsuit in Louisiana and Texas, our clients are best served within 250 miles from Shreveport. We will go to the far Northeast corner of Louisiana, South to Baton Rouge and West to Tyler, Texas and any town, parish, or county between all these points to efficiently and aggressively defend you. 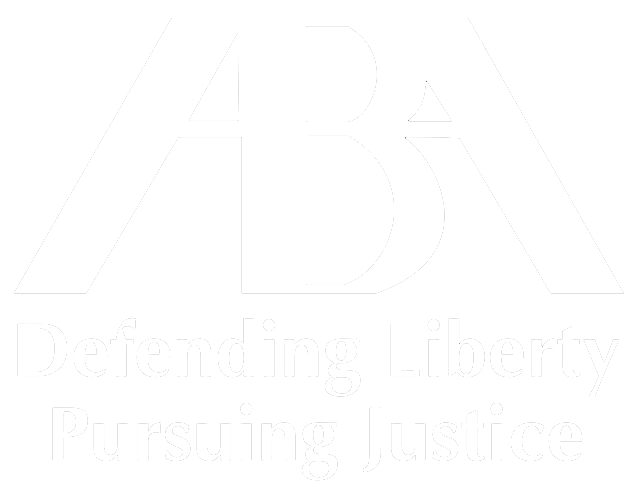 We focus on the defense of specific industries and clientele. Our clients require accessibility in a catastrophe. They obtain professionals who appreciate their industry, know the lingo, and protect their interests in Louisiana and Texas. Our rapid response tool is accessible by all of our clients, colleagues and industry friends by password permission anywhere in the United States. As a former prosecuting attorney, Mark is very adept at handling misdemeanors to murder charges. Rarely do our clients need assistance with felony offenses, but often times we are asked to assist with DWI, drug charges and medium level crimes. Prepared in anticipation of litigation! NOT designed to replace professionals on site. It is not an exhaustive checklist but it is mobile friendly and designed for quick collection of confidential and time-sensitive data. Available by permission to anyone in the trucking or insurance industries who require essential information quickly from a major or catastrophic accident anywhere in the United States. User friendly! Easily accessible with dropdown applications. Recipient is not limited to our firm. Anyone you designate can receive the information.